Read an excerpt "The First Three Nightwatches". First published in German in 1804, under the nom de plume “Bonaventura,” The Nightwatches of Bonaventura is a dark, twisted, and comic novel, one part Poe and one part Beckett. The narrator and antihero is not Bonaventura but a night watchman named Kreuzgang, a failed poet, actor, and puppeteer who claims to be the spawn of the devil himself. As a night watchman, Kreuzgang takes voyeuristic pleasure in spying on the follies of his fellow citizens, and every night he makes his rounds and stops to peer into a window or door, where he observes framed scenes of murder, despair, theft, romance, and other private activities. In his reactions, Kreuzgang is cynical and pessimistic, yet not without humor. For him, life is a grotesque, macabre, and base joke played by a mechanical and heartless force. Since its publication, fans have speculated on the novel’s authorship, and it is now believed to be by theater director August Klingemann, who first staged Goethe’s Faust. Organized into sixteen separate nightwatches, the sordid scenes glimpsed through parted curtains, framed by door chinks, and lit by candles and shadows anticipate the cinematic. A cross between the gothic and the romantic, The Nightwatches of Bonaventura is brilliant in its perverse intensity, presenting an inventory of human despair and disgust through the eyes of a bitter, sardonic watcher who draws laughter from tragedy. 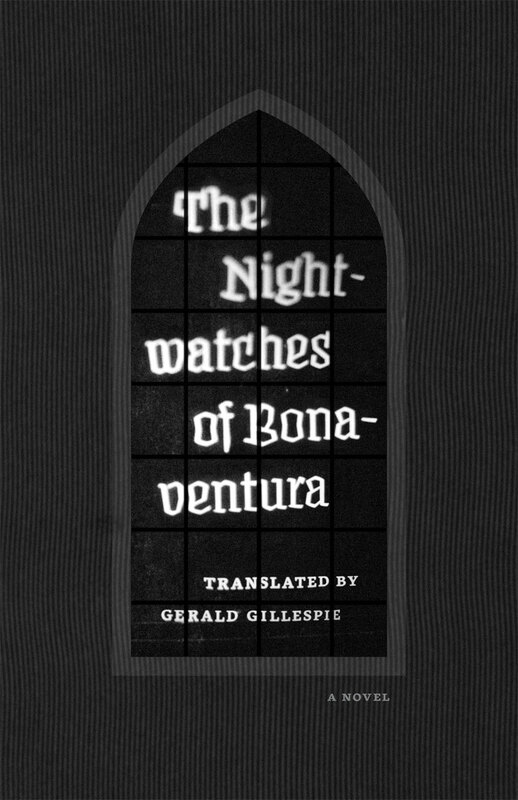 Translated by Gerald Gillespie, who supplies a fresh introduction, The Nightwatches of Bonaventura will be welcomed by a new generation of English-language fans eager to sample the night’s dark offerings.